That rapid growth theme was one that resonated throughout the week as NetSuite revealed its latest products, features, and improvements. So while we couldn’t possibly cover all the exciting updates this week had to offer in one post, we’ve done our best to break down the ones we’re most excited to see in action. Although analytics have always been a piece of the NetSuite solution, the cloud ERP provider is stepping it up with the release of SuiteAnalytics as part of the 2019.1 Release. It’s an offering NetSuite has been working on for more than five years according to Oracle NetSuite EVP Evan Goldberg and the biggest addition to the core NetSuite family. Previously users would often need to take data out of the software and dump it into Excel to slice and dice data in more advanced ways. SuiteAnalytics will allow users to do more complicated analysis and visualization (e.g. pivots) within NetSuite. 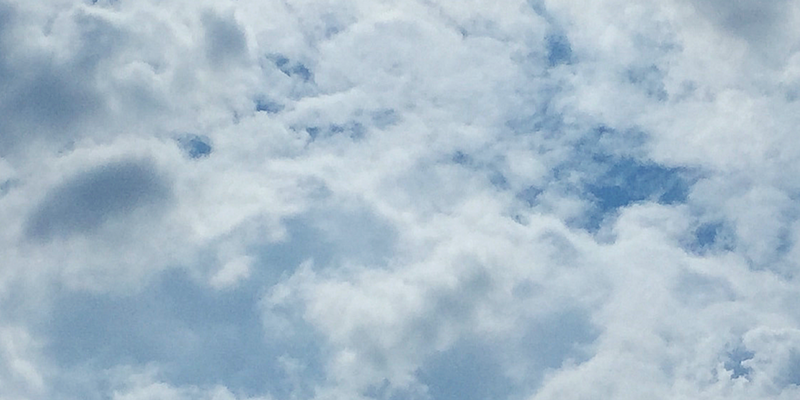 You may recall the Planning and Budgeting Cloud Service (PBCS) was one of the first big projects that leveraged Oracle software for NetSuite post-acquisition. 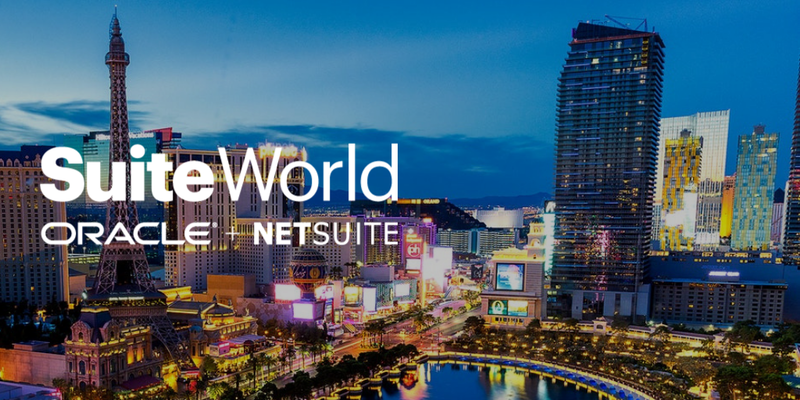 At SuiteWorld this year, NetSuite announced industry-specific (advertising, media, publishing, non profit, manufacturing, wholesale distribution, software and services) versions for SuiteSuccess. The entire set of Oracle PBCS features are now available within NetSuite, including templates to help midsize companies get up and running. Research, benchmarking, and performance analysis and advice — those are the three pillars of NetSuite Brainyard. This dedicated business research and benchmarking service is complementary to GrowWire, NetSuite’s media channel. Down the road, NetSuite plans to include anonymized, opt-in data from its own customers, so that they can learn from each other, and combine that data with machine learning capabilities (from Oracle) to offer automated insights. If you’re ready to take full advantage of the growth opportunities NetSuite provides, drop us a line and learn more about how we can fully optimize your ERP solution.